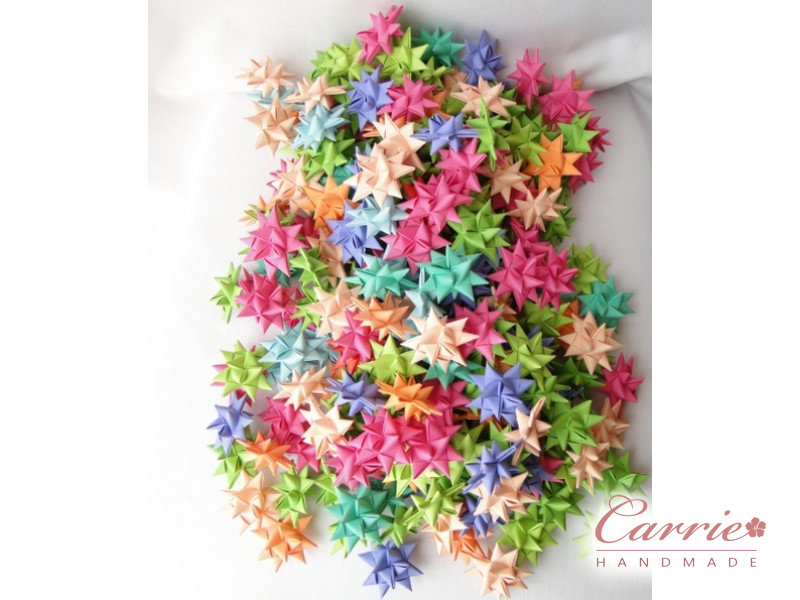 240 paper stars, each one individually folded by hand, in assorted solid colors. 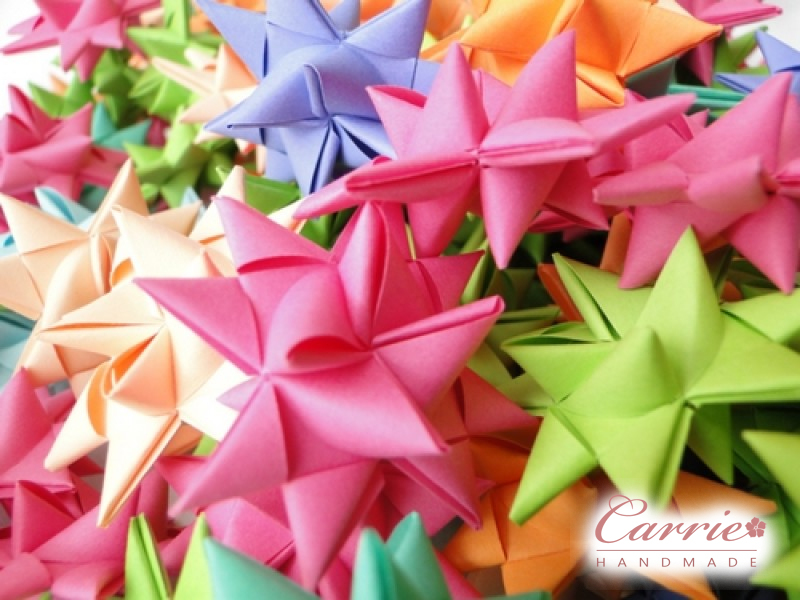 Stars are approximately 1.5 inches wide from tip to tip. 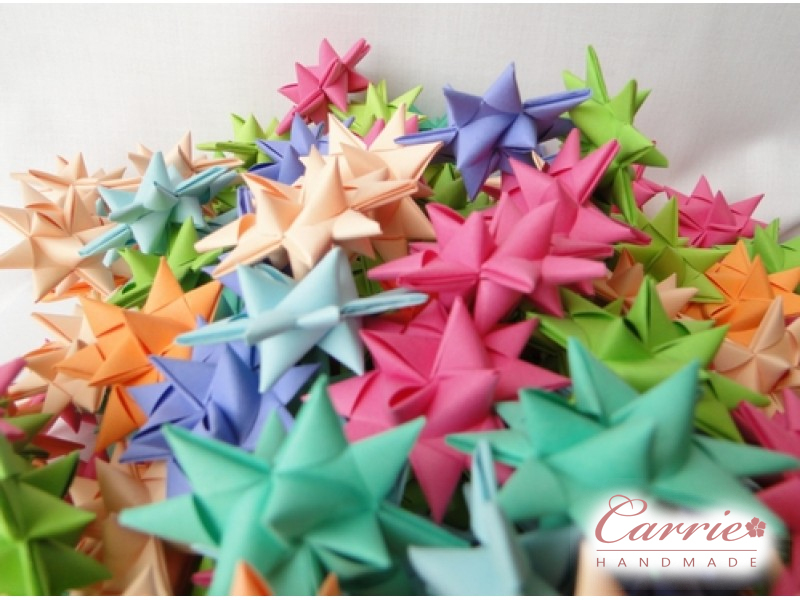 These stars can be used in many ways: table-scattering decoration, gift basket filler, christmas decorations, etc. 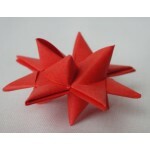 100 red paper stars, each one individually folded by hand. 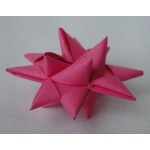 Stars are approximately 1.5 inches wide f..
50 pink paper stars, each one individually folded by hand. 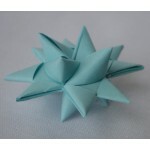 Stars are approximately 1.5 inches wide f..
50 blue paper stars, each one individually folded by hand. 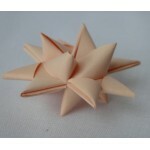 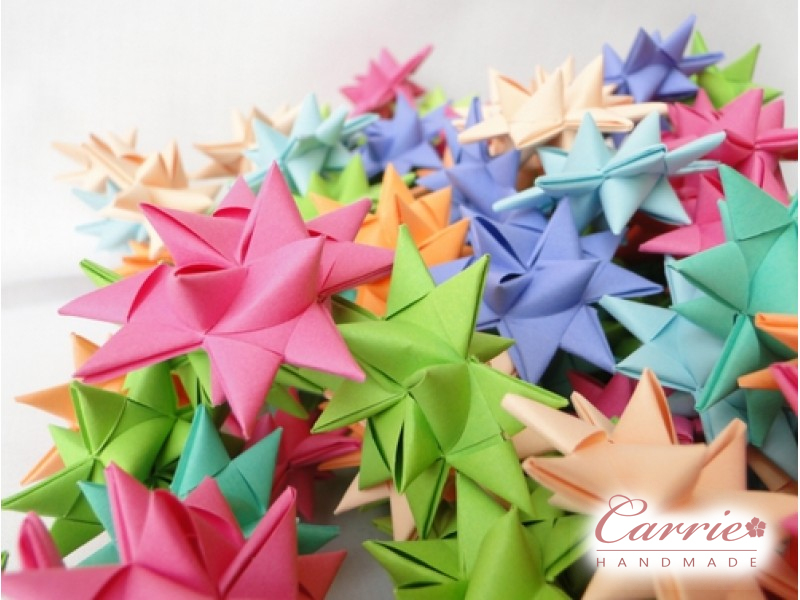 Stars are approximately 1.5 inches wide f..
50 cream paper stars, each one individually folded by hand. 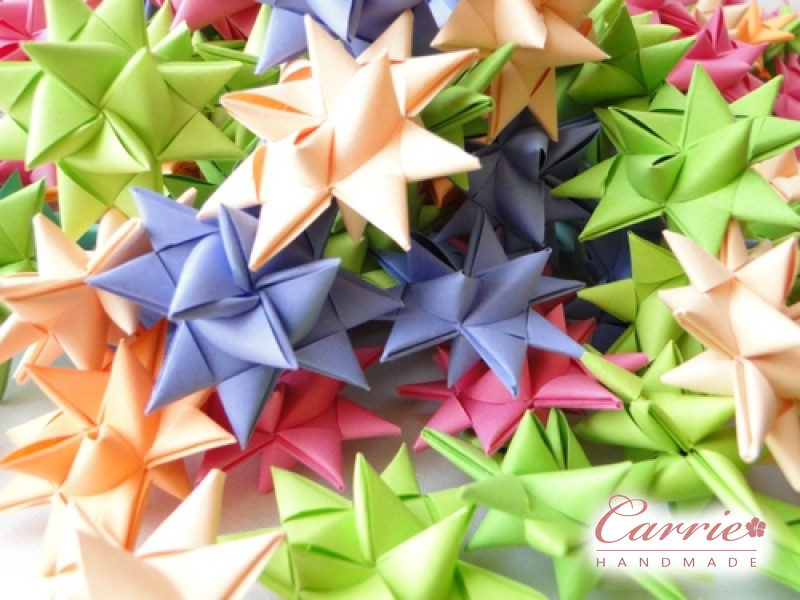 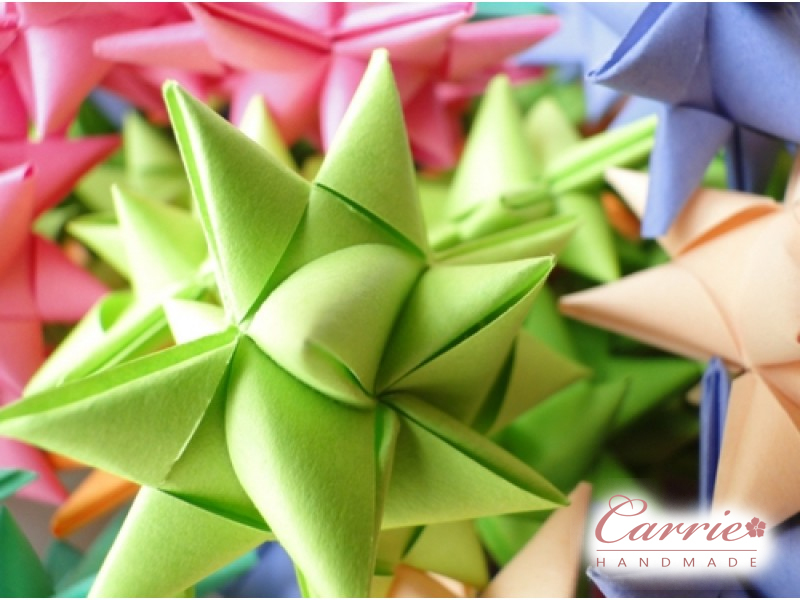 Stars are approximately 1.5 inches wide ..
50 green paper stars, each one individually folded by hand. 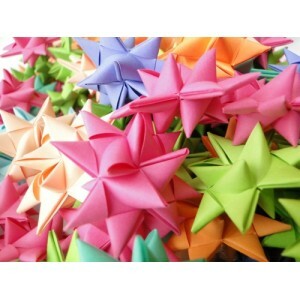 Stars are approximately 1.5 inches wide ..